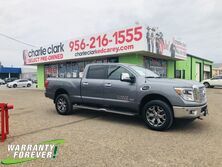 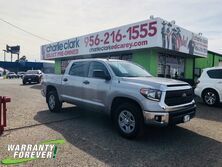 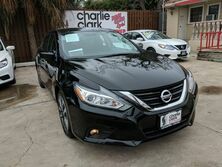 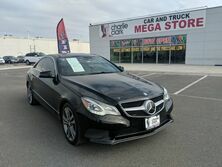 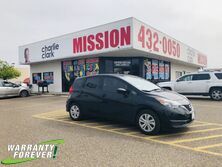 In the Rio Grande Valley, you need a great deal on a used vehicle, and that’s where Charlie Clark Select Mission comes into play. 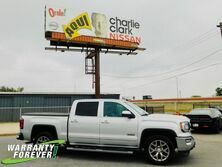 Conveniently located in Mission, we can serve all of the surrounding areas with our amazing pre-owned inventory. 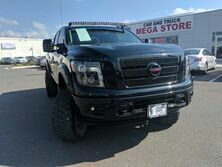 These used cars, trucks, and SUVs are ready to impress. 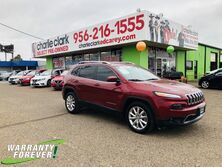 They have all been meticulously inspected for quality so that you can drive off our lot with confidence. 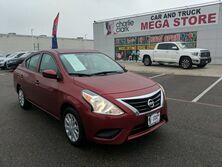 You deserve a reliable and safe vehicle, and our low low-mileage late-model vehicles are the answer that you have been looking for. 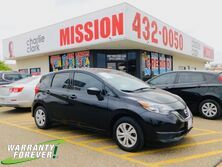 Let our friendly staff provide the car buying experience that you deserve in Mission.